Our mission: To uphold a sense of comradeship with the corporate world, to make their jobs easy and in the process reduce tension through corporate astrology, stock market astrology and corporate yoga. 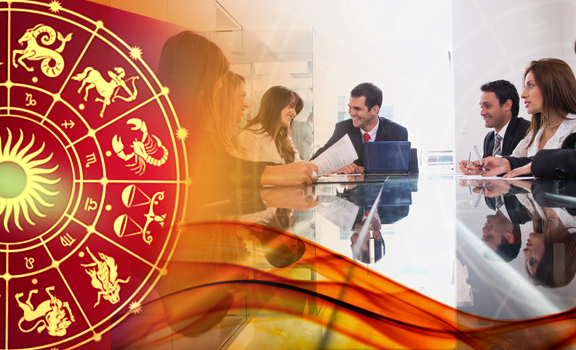 Find out the good and the bad of your corporate structure from our leading astrologer. 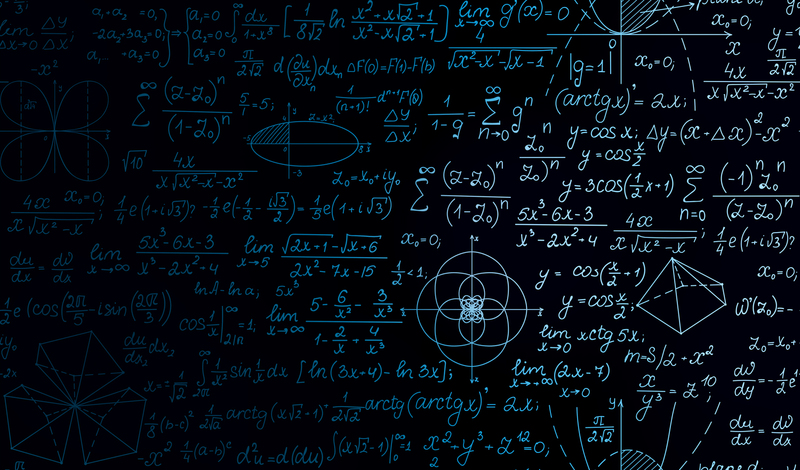 If you have invested in stock markets then rest assured that our experts in the field can help you reap rich dividends. Sometimes your workplace could be the right place to shake a leg and relax your mind. 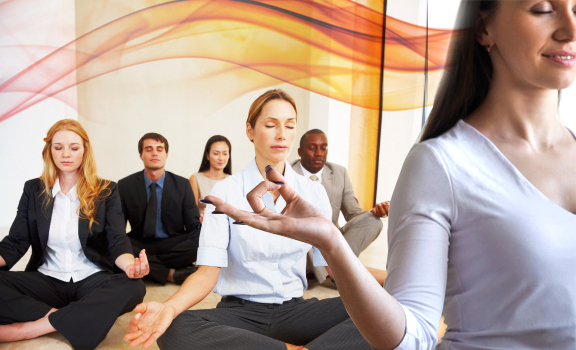 Try corporate yoga and see the difference. Let your corporate story be a successful one. Transform yourself into a sparkling new self by trying our exclusive facilities under corporate services. 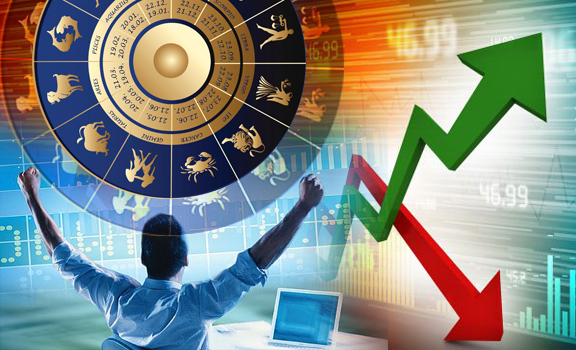 Get a fillip to your corporate dreams by consulting our experts and we’re sure our tips on corporate astrology and stock market astrology are going to make you happy. Also, bring about a blissful change that has an amazing effect on your physical, mental and spiritual state by indulging in corporate yoga. » Corporate Services A Delight!